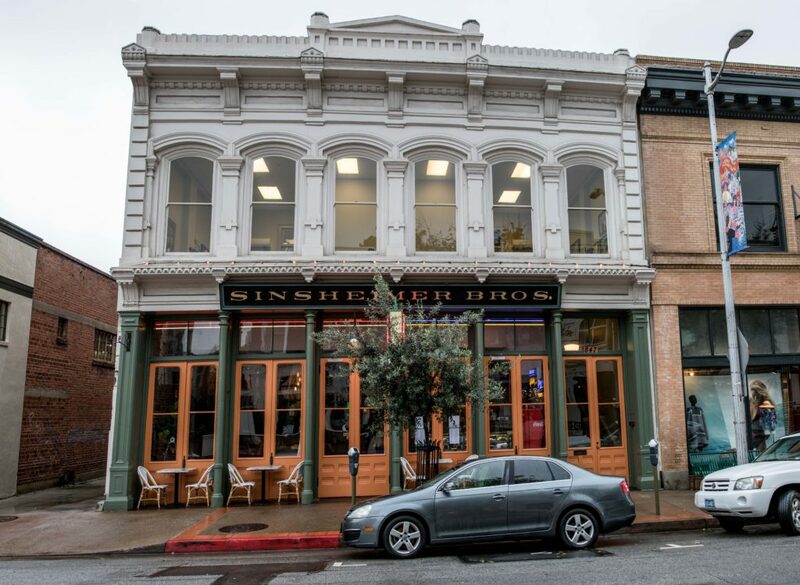 Built in 1876, the Sinsheimer Bros. Store served early ranchers and farmers of San Luis Obispo County. 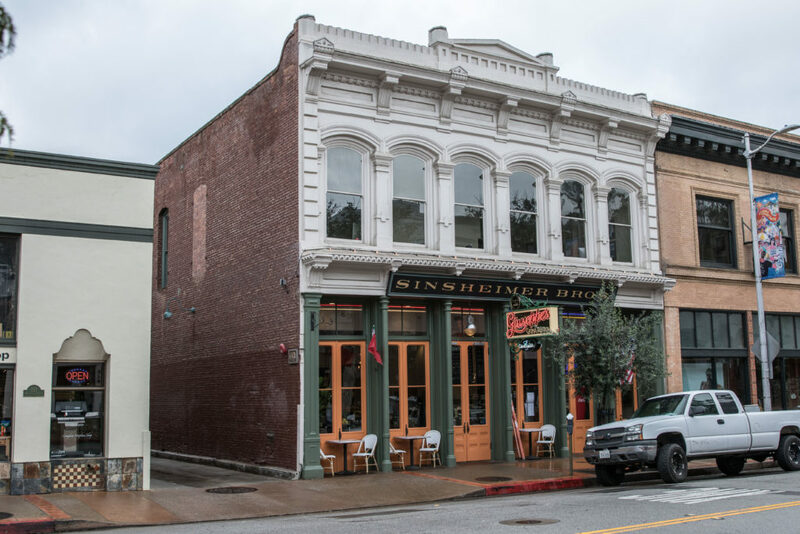 Though it has a storied history, it was an unreinforced masonry structure and due to California code, the building’s ability to serve modern tenants became quite limited. 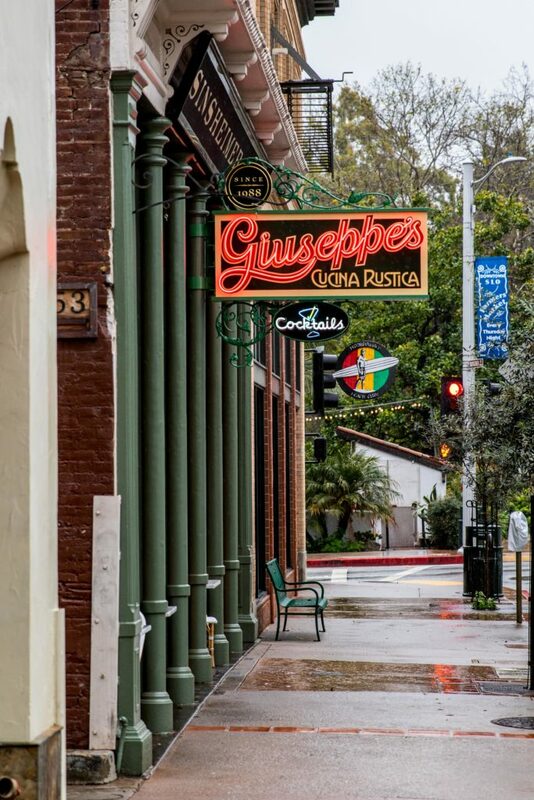 In 2010, the structure underwent a seismic retrofit. With a desire to keep the two story structure as adaptable as possible for future anchor tenants, two large steel moment frames were installed along with the typical out of plane roof/floor wall anchorage connections employed in URM buildings. 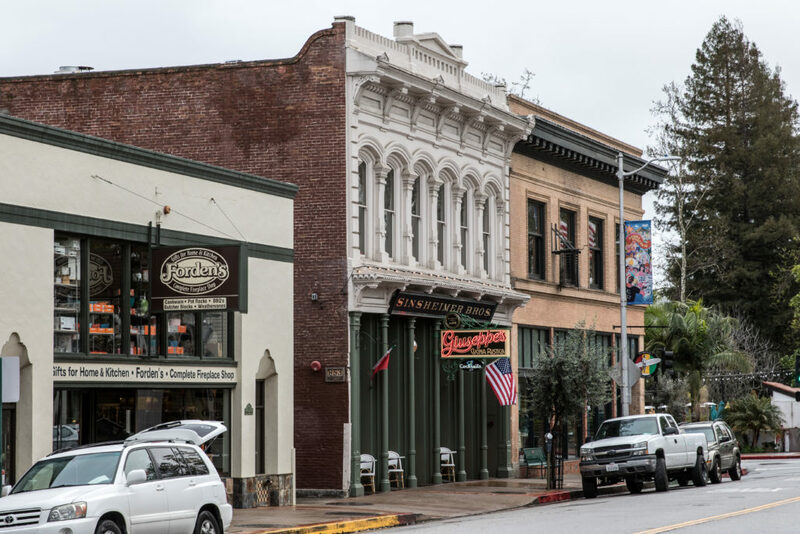 The result is an updated building that will readily serve various tenants in downtown San Luis Obispo for generations to come.